At dinner the other night, another couple shared about the Tinder match that led to nuptials in a CASTLE IN SPAIN. Other women speak to me of agreements of polyamory and how full + fulfilled they feel. We carry stories about relationships, about dating, about what + who we want. 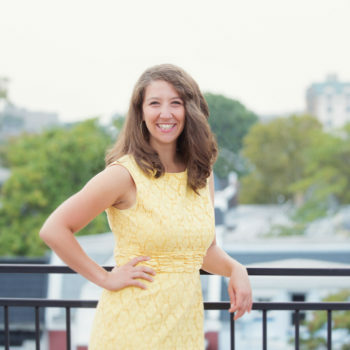 The dating world has changed wild fast with the internet + dating and so too, have our options grown. How to know what you desire and the woman that you desire to be in relationship? That comes from speaking your truth AND bearing witness to other women’s journey. 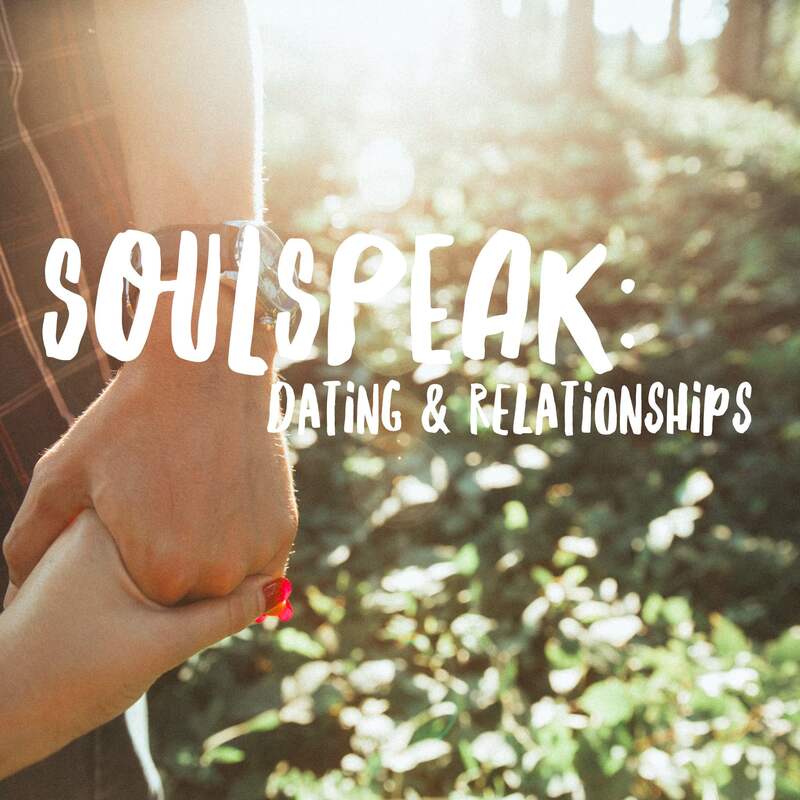 This SoulSpeak is to be in practice of sharing what you’ve lived in your dating life, speak to where you are now, and perhaps give voice to where you most wish to see yourself in romance for the future. Disney really did us in with all the “princess in love” stories. High expectations. Speak to us of being in love. Have you ever been? Who was it with? What was it actually like? Are you still? Intimacy: In what ways do you experience intimacy with someone you are dating or in a relationship with? Tell us a story about a time, it got intimate (could be physical, emotional, mental) etc. Hidden Permission: What is something that you are craving to cultivate with another person? Something that maybe you’re a teensy bit scared to even admit to yourself, but you want it so badly. Speak to us of a time when you had to do something hard with another person, something you were scared of, and it turned about to be the exact growth you needed.